Like many others, we've been eagerly awaiting new music from Enrique Iglesias. It has been a long wait for his upcoming studio album (his latest, Euphoria, was released back in 2010) - yet this wait was made easier by enjoyable singles I Like How It Feels and Finally Found You. Now things are on track for Enrique's latest musical era, as he has just announced that the first single from his latest album will be coming very shortly. The single is called Turn the Night Up and the neon-tinged artwork suggests the Spanish heartthrob will be sticking with dance music. 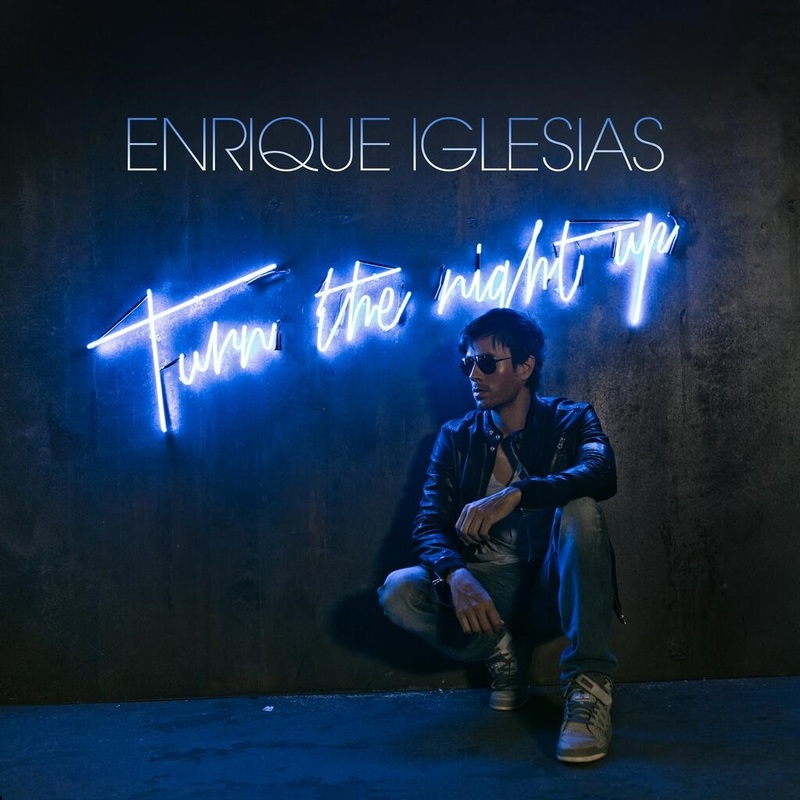 The cover has a slightly retro feel so it will be interesting to see if Enrique reflects that in his new sound. You can see the cover-art below. 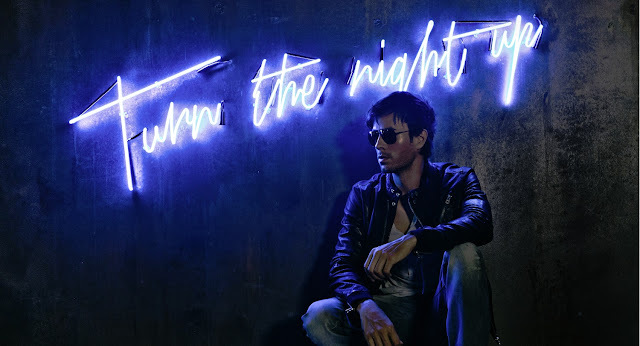 We will keep you informed on Turn the Night Up and Enrique's next album here.